Hi there! I’m so excited to share a cover reveal for a new contemporary romance from Daisy Prescott. 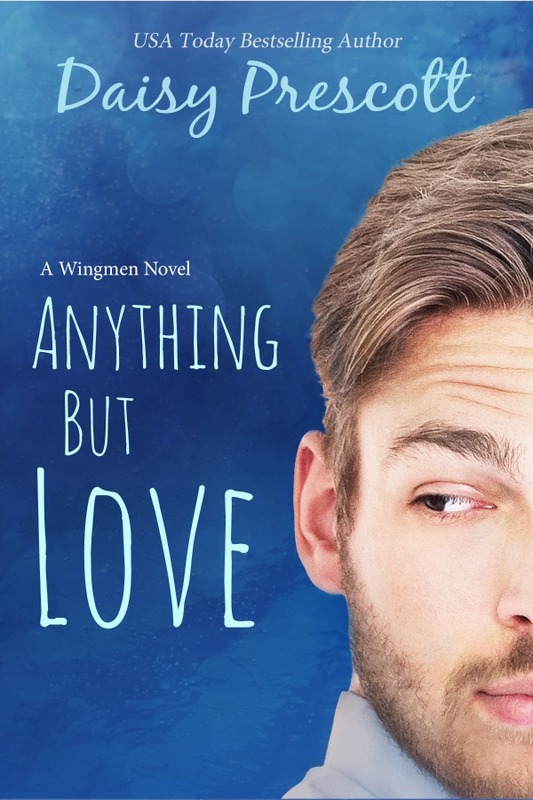 I really enjoyed the first three books in her Wingmen series, READY TO FALL, CONFESSIONS OF A REFORMED TOM CAT, and ANYTHING BUT LOVE, so I’m really looking forward to another idyllic Whidbey Island love story. 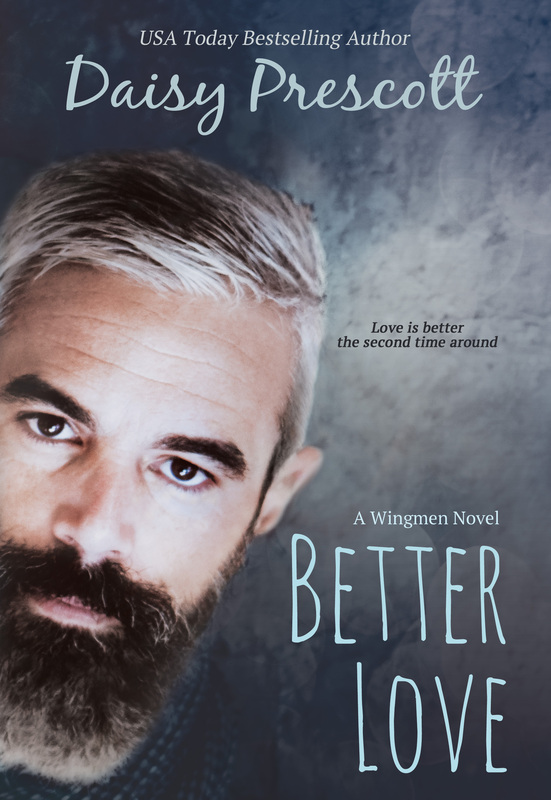 BETTER LOVE is a second-chance romance and is the fourth book in the Wingmen series. It releases October 24th. When one of my wingmen needs help, I’ll do anything for him, including calling in a favor with the one person I swore I’d never speak to again. Not after I walked away from that life five years ago and ditched the trappings of my success. The keyword being trap. No man is an island, but Dan Ashland comes close. He’s content with his quiet life on Whidbey, a world away from the rat race on the other side of the ferry. Dan has three great loves in his life: solitude, pizza, and Roslyn Porter. Interested? You can pre-order BETTER LOVE on iBooks in advance of its release 10/24/16. Catch up with Daisy on her website, Twitter, Facebook, Goodreads, Amazon, or sign up for her Newsletter.